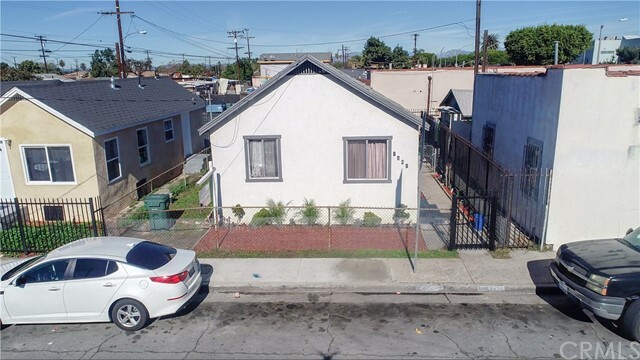 Wow, property in Los Angeles for under $300,000. This home would be perfect for a first-time home buyer. It features 2 bedrooms and 1 bathroom. Centrally located with transportation, restaurants, shops and schools.